First time customers only. Must be 18. Make your fitness goals a reality at Asphalt Green! Whether you're a fitness beginner or triathlete-in-training, Asphalt Green offers a comprehensive fitness experience for all ages and skill levels. More than just a gym, members at Asphalt Green are part of a family dedicated to living an active and healthy lifestyle through sports and fitness. 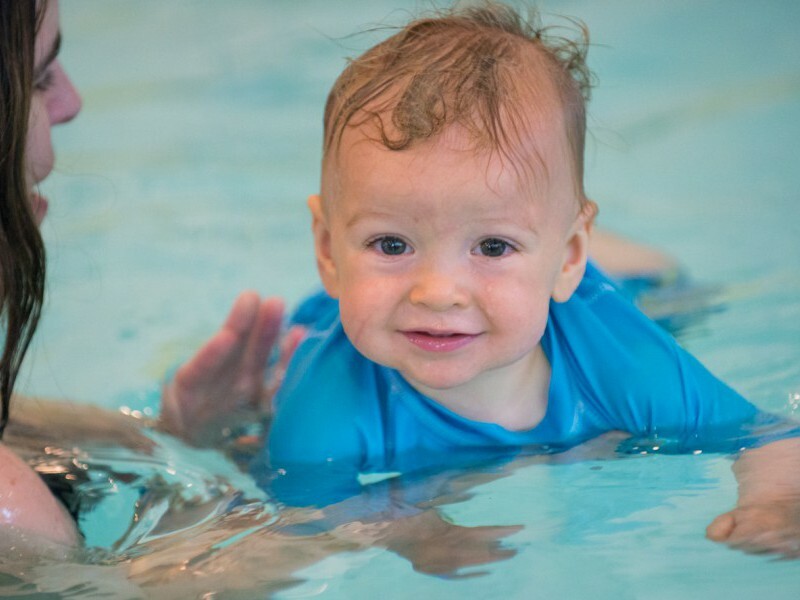 We have three types of membership options available for families and adults, which include varying access to our fitness center and pools. 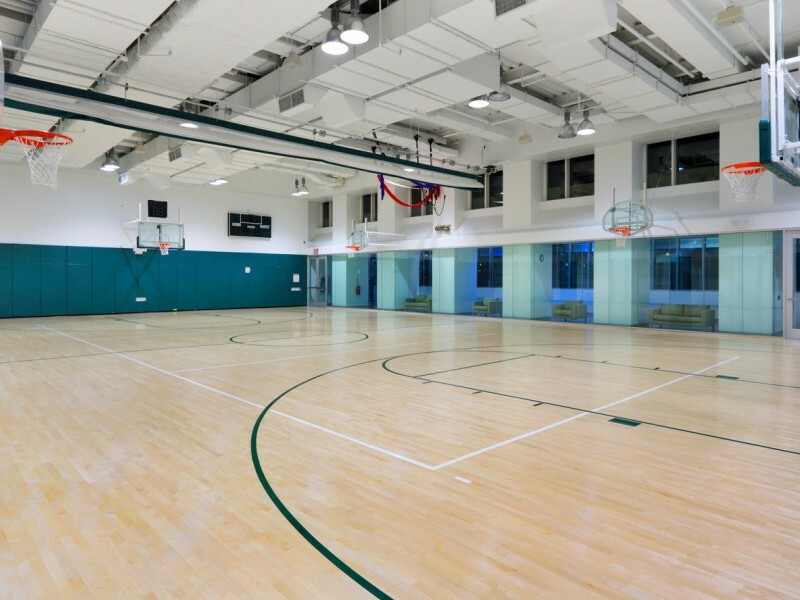 For more information, call or email our membership department at 212.298.2900 x2910 or bpcmembership@asphaltgreen.org. 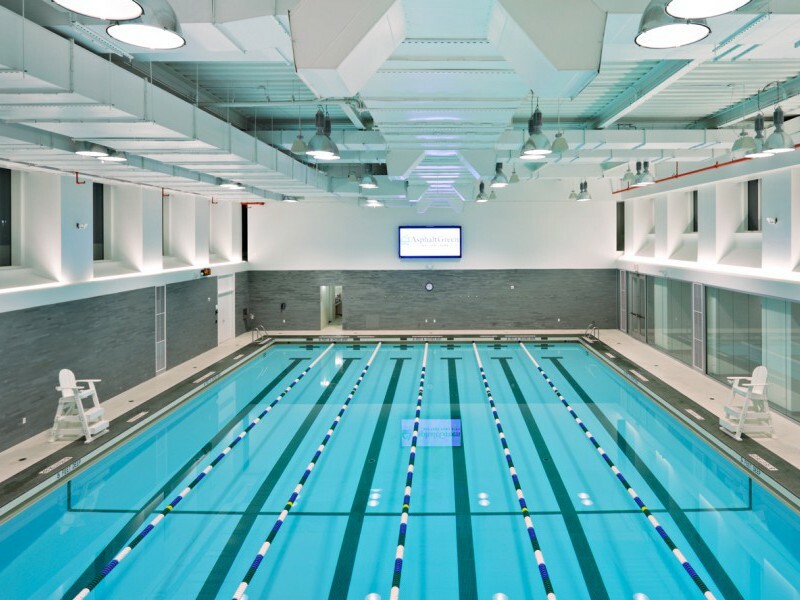 VISIT ASPHALT GREEN: Give our fitness center and pool a try. You can use our facilities at our day-rate of $35. Simply visit the front desk to get started. 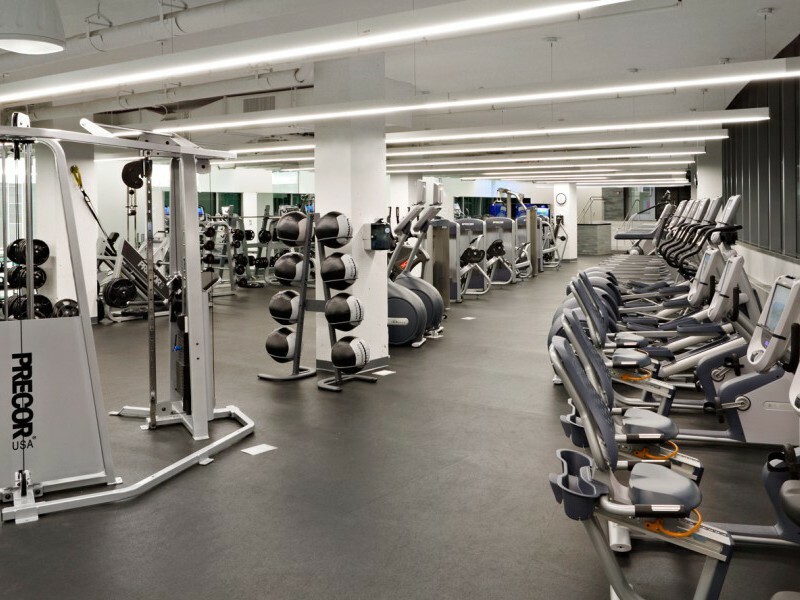 If you have any questions, please feel free to contact our Membership Department: 212.298.2900 x2910. *Offer valid for new members through April 30, 2019. If forgo donation, $199 initiation fee applies. Call or visit Asphalt Green to redeem.